Chrystal is the 'in the round' version of the original 'DOLLS from the TEAROOM' knitting pattern. 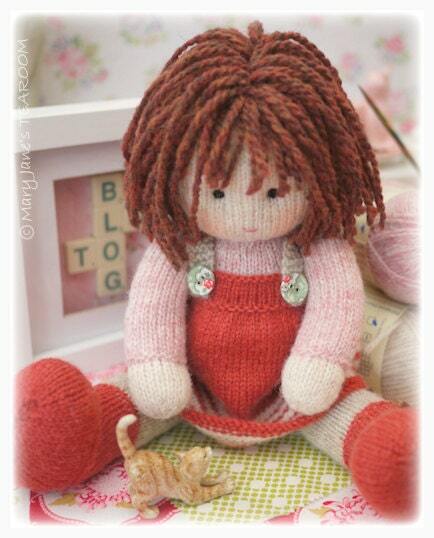 This is a 14 page PDF knitting pattern with lots of photographs, written details and tips to help you along the way. Finished 'TEAROOM Doll' Height: 34cm/ 13.4 "
Pinafore and hat are removable. 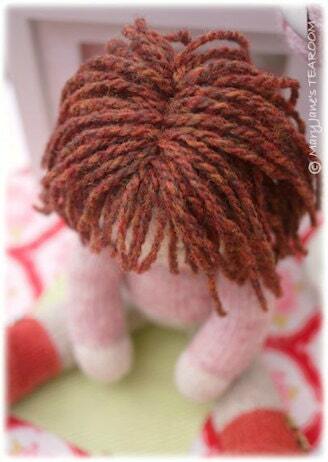 I can't wait to knit this doll. The instructions leaves no room for mistakes as they are very comrehensive and easy to follow. Just love her character. Well done ! 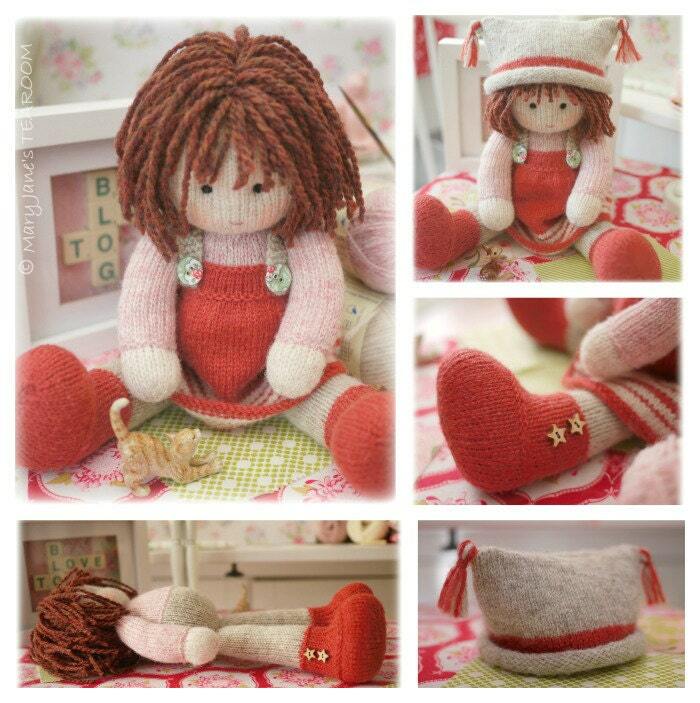 Really enjoyed knitting this doll, pattern is very detailed, you can’t go wrong!